Sydney is invisible, hidden in her older brother's shadow. Peyton has always been likable and charismatic and even when he drives drunk and must go to prison, his family is more concerned about him than about the victim of the accident he caused. Sydney feels lost and confused until she happens to meet the Chathams, a crazy family who run a pizza parlor. The Chathams work together to take care of their mom who has MS and completely accept Sydney into their fold. Which turns out to be a good thing when Peyton's prison buddy--who has Sydney's parents wrapped around his finger--shows his true colors. 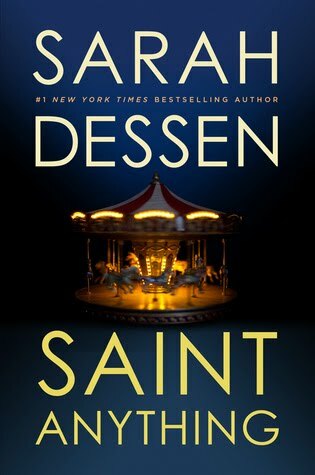 I've liked everything Sarah Dessen has ever written and this was no exception. 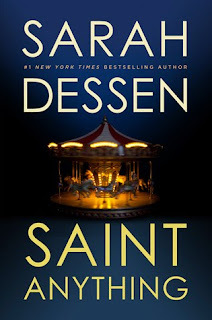 The story was interesting, but with Dessen's books it's less about story and more about characters. Fans of Dessen will not be disappointed.